Posted on December 7, 2016 December 7, 2017 by PADI Asia Pacific. Coming in 2017, My PADI Club will be a brand-new online portal to a world of underwater exploration and discovery. With online tools and a community of divers, My PADI Club makes it easier to keep exploring and share the passion of diving. Create and receive real-time dive notifications to know when and where to go diving. Search dive sites and shops, track marine life you’ve encountered, and find buddies to dive with. View ratings for dive shops and dive sites to help plan your next adventure. Save on equipment, gear, and continue your diving education with course credit. 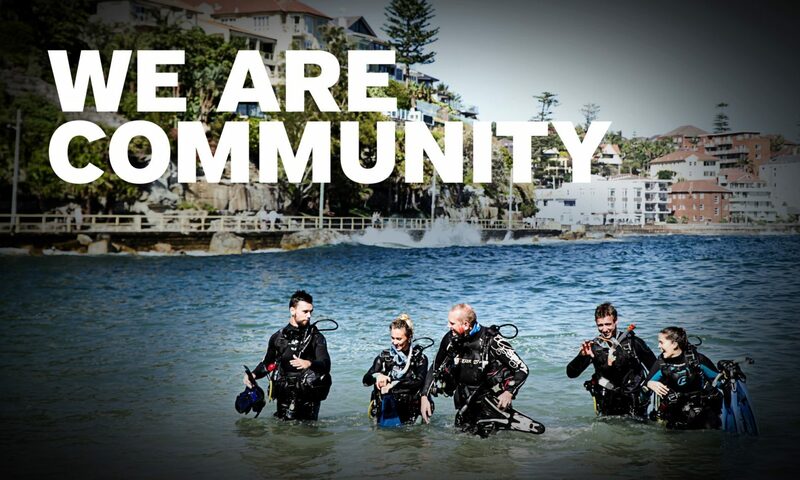 To learn more, contact your PADI Regional Manager or Training Consultant.